Polar Pilsen is the beer I have for you today. It comes from Venezuela, a South American country on the North of the continent. It's home to about 33 million people and they really like beer! With beer consumption hovering around 90-100 litres per capita per annum! Polar is the most popular brand so I'm interested to see what the Venezuelan's are drinking. Venezuela's economy is intrinsically linked to the world price of oil. They boast the world's largest known oil reserves, however have fallen on hard times since the downturn in oil prices in 2012/13. The impact has been so bad that in recent years Venezuela has had shortages of essentials like flour and toilet paper! They've still been producing beer though, so lets see what the Polar Pilsen is like. The beer pours a light yellow colour, a bad start, with a very thin but brilliantly white head. The head retention on this one was pretty poor, with barely a ring of foam left behind after even a few minutes... This was a pretty inauspicious start for a beer I didn't have particularly high hopes for heading in, let's hope I'm wrong! This beer was close to the perfect example of my lager rule; there's was almost no aroma at all! As it warmed up there was a slight sweetness and the faintest hint of hops, but nothing major. I can't think of a lager that had less of an aroma that I've sampled. I always say the main aim of the lager nose is not to offend; and Polar Pilsen does this expertly. 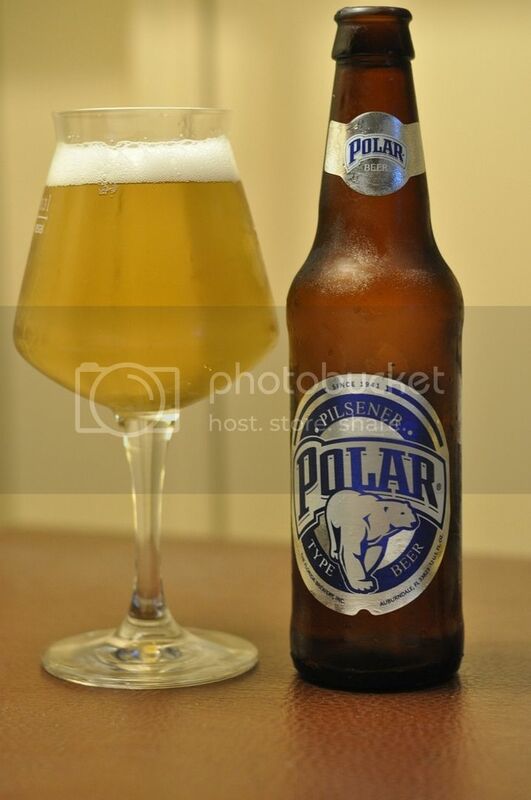 Polar Pilsen really surprised me with how it tasted. This beer had no nose, but a reasonable malt base which was only a little on the sweet side. Then the hops come in, which are lightly grassy and floral, and provide above average bitterness for the style. It had little carbonation and finished particularly dry, simply perfect for the style! 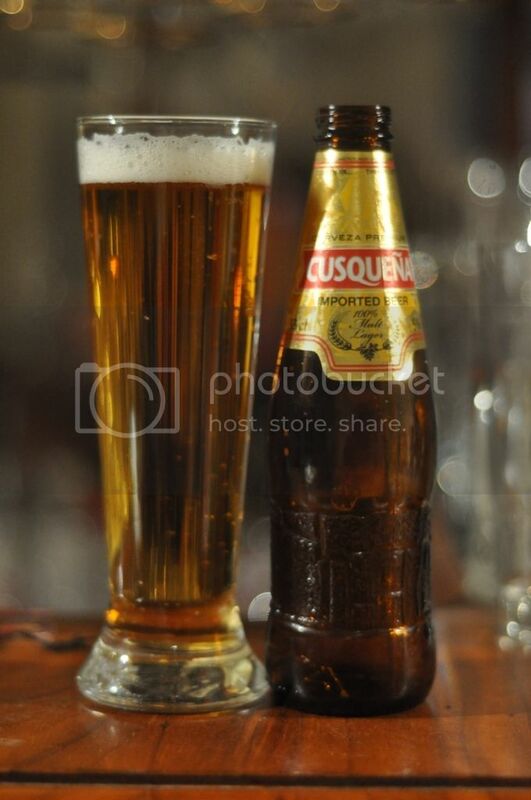 After some inauspicious beginnings, Venezuela's national lager really impressed me in the end. The dry, bitter finish and more than adequate hopping really saved this beer. It's quite drinkable and I could see myself drinking quite a few of these on a hot day. Again it's not worth going to Venezuela for, but you could do worse than pick a 6-pack of these up if you saw them.